Great buidling site on edge of city limits. Convenient to shopping downtown or US Hwy 59. 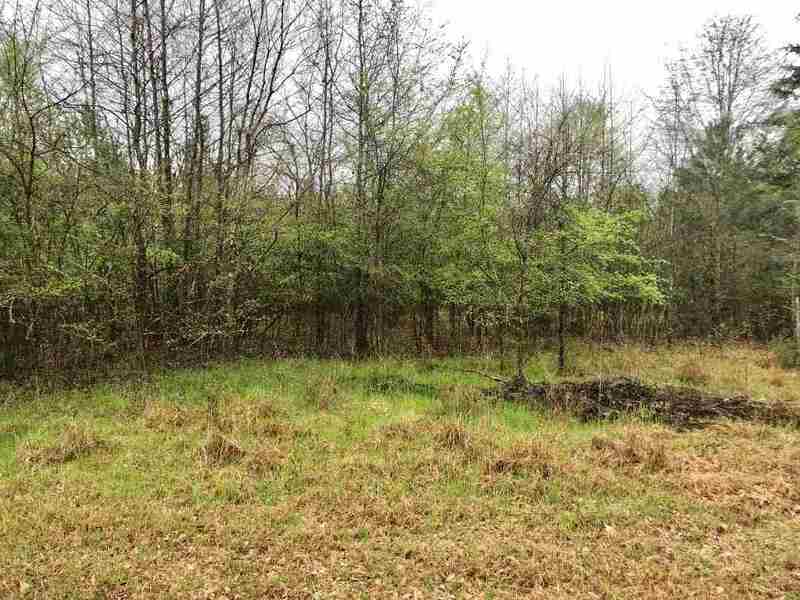 Located in restricted subdivision this 3.96 acre lot will make a beautiful home place!